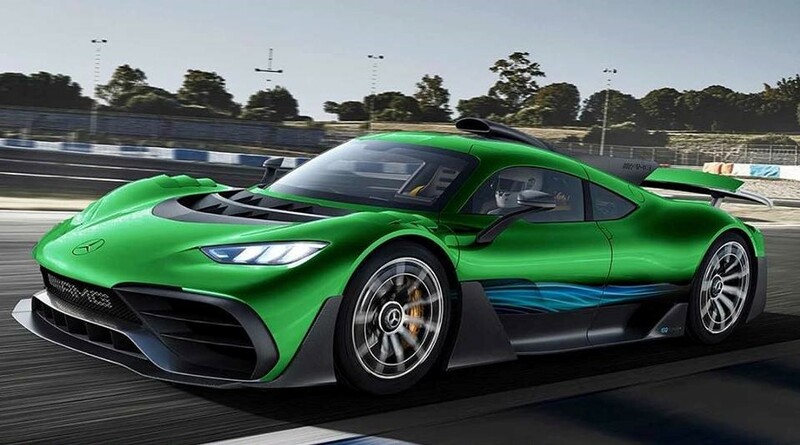 The Mercedes-AMG Project One has not even been given it’s final name yet and it most certainly has not hit the production line but someone is already offering their build slot for the hypercar for a cool $5.23 million (R74 million). The seller is a dealership based in Munich, Germany, and in the ad posted on Mobile, they mention that the Formula 1-inspired hypercar will be delivered in Q2 of 2019. If this is true then someone could be about to make some very good, very quick cash as the estimated list price of the special machine is $2.63 million.